Download the Osage National Golf Club mobile app to enhance your experience. Mobile apps contain many features like scorecard, GPS, tee times, news, deals and more! Click on the icons for more information and free download. 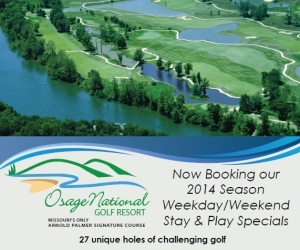 Osage National is Missouri's only Arnold Palmer Signature Course. The original 18 holes, designed in 1992 by Arnold Palmer, feature 7,150 yards of zoysia fairways and bentgrass greens. An additional nine holes (3,559 yards) have been added to create three unique 18 hole combinations. These combinations, "Mountain" nine, "River" nine and "Links" nine allow golfers to assemble an 18 hole combination that fits their game or interest on any particular day. If you're a serious golfer, head for our gold tees and you'll get every bit of 7,200 plus yards. 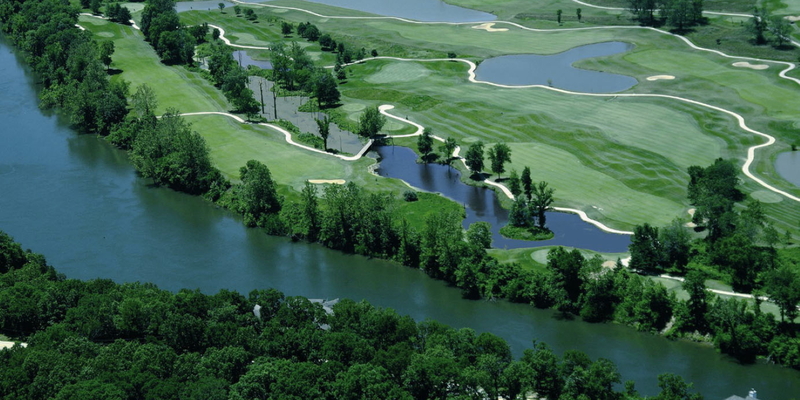 If tipping it out is a bit much for your game, Osage National has five sets of tees-one to fit your game. 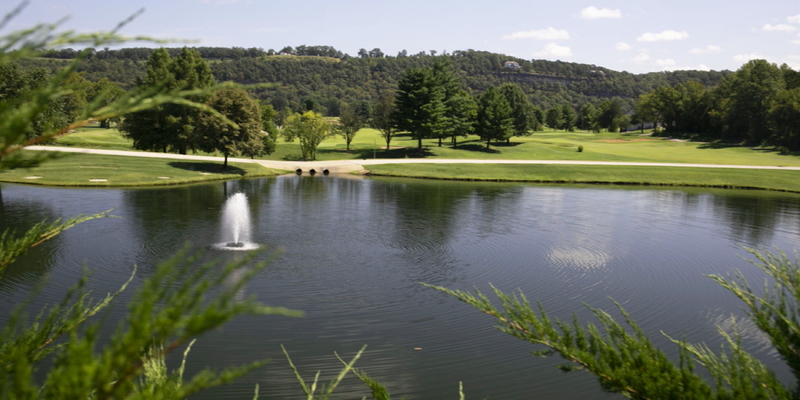 Osage National Golf Resort has stay and play options on site-beautiful condos for two, three or four golfers. Please call our pro shop for details. With three unique 18 hole combinations, golfers can create a new golfing experience without leaving the resort. 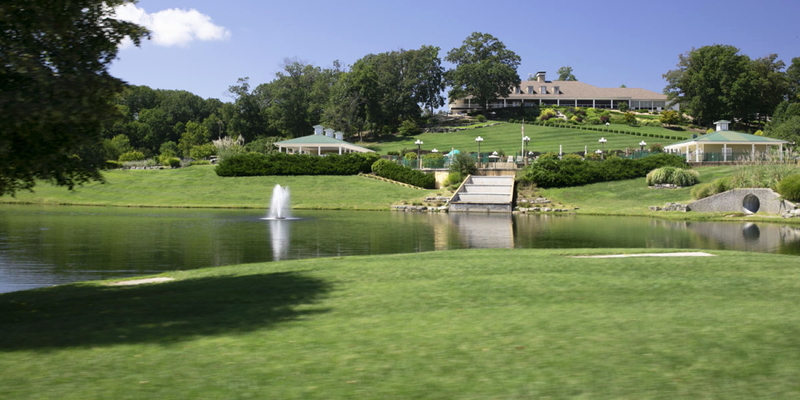 As the course motto suggests, this truly is "Missouri's Must Play Getaway" at the lake. While you're on the course, your family can enjoy our pool. Osage National has a beautiful pool complex. Family members can enjoy the day swimming, playing or lounging by the pool (at no charge) while other family members are out on our beautifully conditioned golf course. Osage National features a 20,000 sq. ft. clubhouse with 5,000 sq. ft. tournament room, a driving range, two large practice putting greens, and a full-service restaurant and bar. Tee times are accepted 60 days in advance and may be made on our website-OsageNational.com. It is recommended golfers call no less than 48 hours in advance. Osage National is located directly off Hwy. 54 just north of Osage Beach, 1/2 mile past the Bagnell Dam Road exit. Look for the Osage National marquee sign. We have gone to a dynamic pricing structure for your golf rates. Please see our website for all the details. www.osagenational.com/rate calendar. 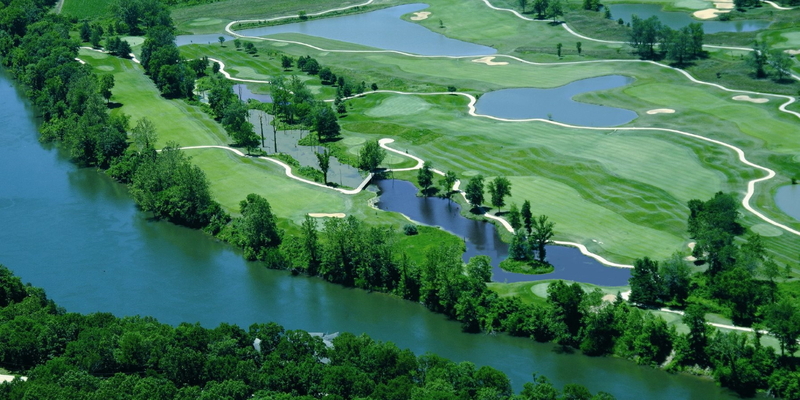 By belonging to Osage National Golf Resort, you join a wonderful group of people that enjoy playing the only Arnold Palmer Signature Course in the state of Missouri! A club membership entitles you to many other benefits, too - including swimming at our pool complex, working out in our 24-hour fitness center, invitations to exclusive members-only events, and more. Make sure to bring your friends and family to enjoy the benefits of Your Club! Begin in early April. Call the golf shop for more information. Contact Osage National Golf Club at 573-365-1950 for more information and details on holding a golf outing at the course. Are you ready to have the wedding day that you have always dreamed about? 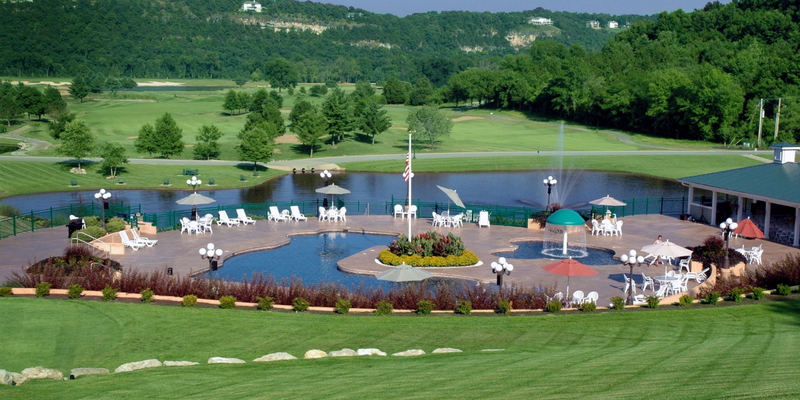 Let Osage National Golf Resort make Your Special Day an unforgettable experience. 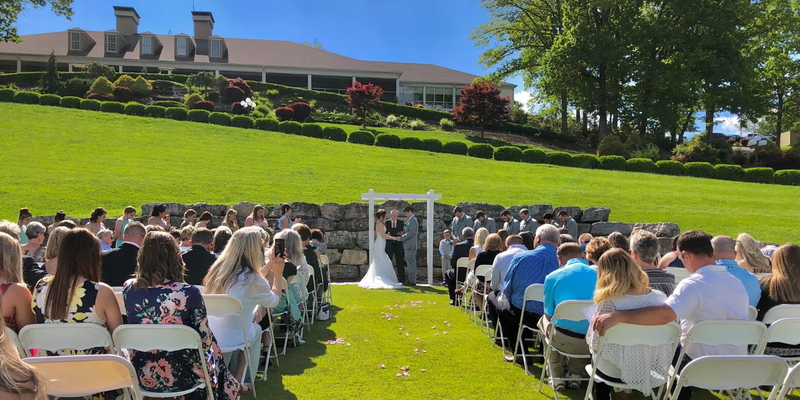 We take all the stress out of planning your Wedding Ceremony, your Reception or The Whole Package because we have handled hundreds of weddings and receptions here at our beautiful resort. Do you want a wedding in our Ceremony Garden with an on-site reception in our Arnold Palmer Banquet Room? Would you prefer a more casual setting around our custom-designed pool deck with a reception in the pavilion? Fall or Spring, Winter or Summer - just let us know how we can best serve you and your guests to give you memories that will last a lifetime! The Pines and Copper Falls condos are available for nightly rental. They are a 2 bedroom/2 bath fully furnished condo right next to the driving range and clubhouse. The Eagle View Sports bar and grille are situated next to the pro shop in the clubhouse. Great food and great fun can be had right on property. 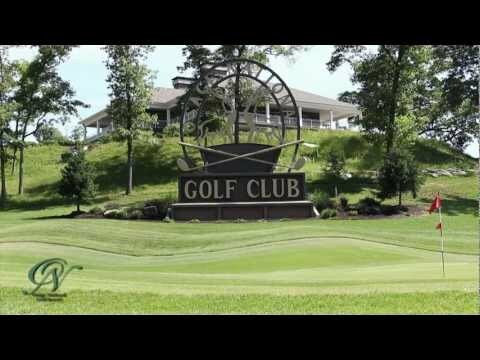 Watch the Osage National Golf Club Video. 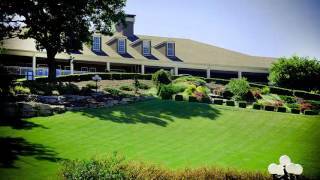 Watch the Osage National Golf Resort Commercial Video. 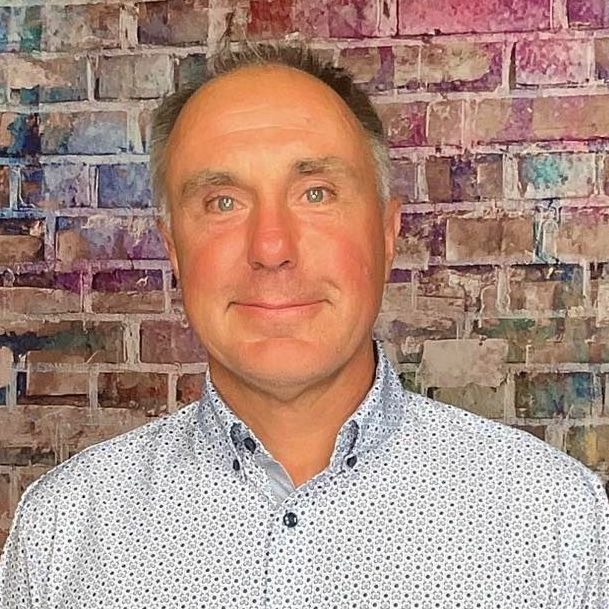 This profile was last updated on 05/04/2017 and has been viewed 17,736 times.